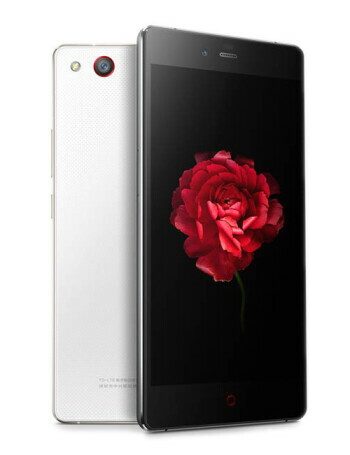 The Nubia Z9 Max is an impressive piece of hardware. 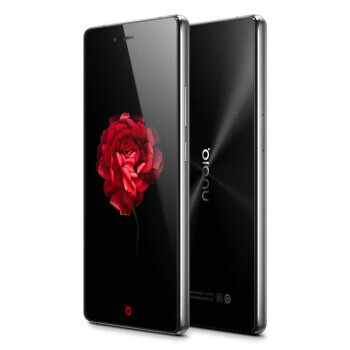 It comes in a beautiful, 0.31 inches (7.9 mm) body made out of aircraft grade aluminum and glass, with an attractive pattern on the back. Both the rear and the 5.5-inch, 1080 x 1920 pixel resolution Sharp screen are protected by a sheet of Gorilla Glass 3, further adding to the offering. 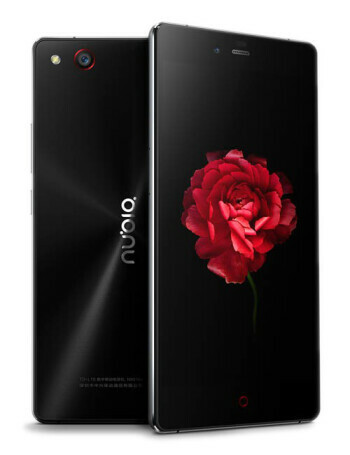 On the inside, the Nubia Z9 Max sports an octa-core Qualcomm Snapdragon 810 processor with an Adreno 430 GPU, 3GB of super-fast LPDDR4 RAM, 16GB of expandable storage, and two nano-SIM slots. 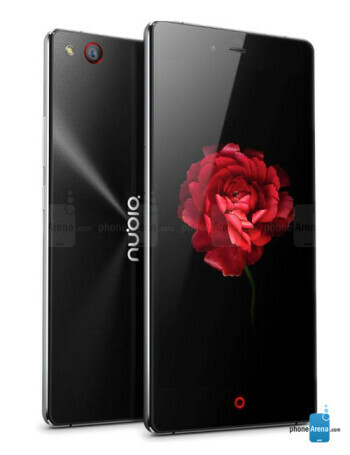 The pride of the Nubia Z9 Max is its camera, though, just like with all previous Nubia device. Indeed, the Z9 Max is just as camera-centric as its predecessors, and brings a 16-megapixel, 1/2.6" Sony IMX234 Exmor RS sensor to the table with 6 element, f/2.0 lens and support for 4K UHD video capture. Up front, we've got a wide-angled, 8-megapixel Sony IMX179 Exmor R sensor with 1.4μm pixels and f/2.4 aperture.